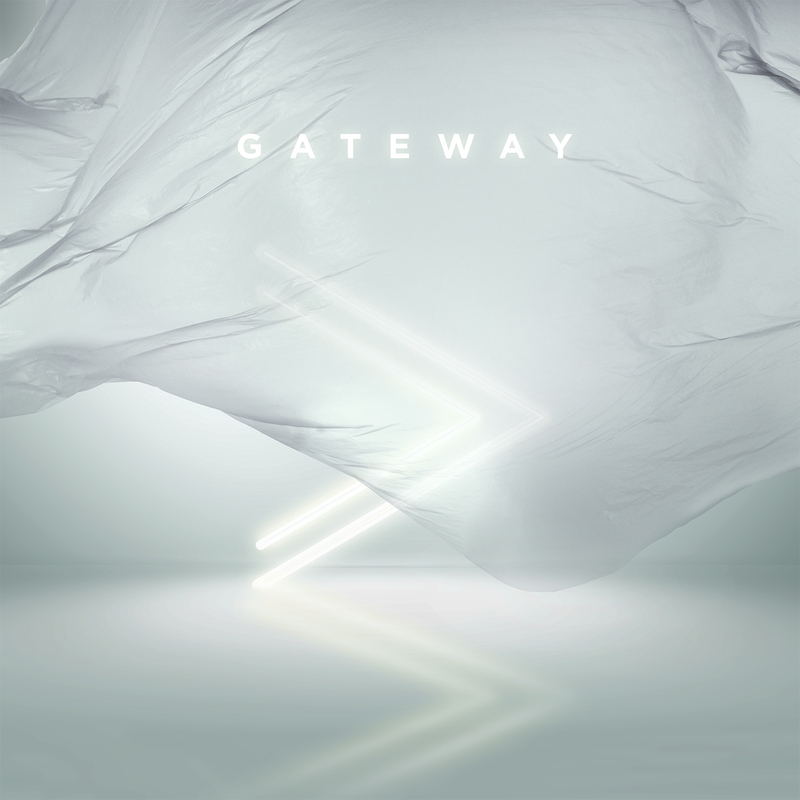 GATEWAY’s new live worship album, Greater Than (Fair Trade Services), is available everywhere as of Friday, September 28th. The Worship collective also released a Spanish version of the record, featuring top artists of its genre including Christine D’Clario, Lilly Goodman, Coalo Zamorano and more. 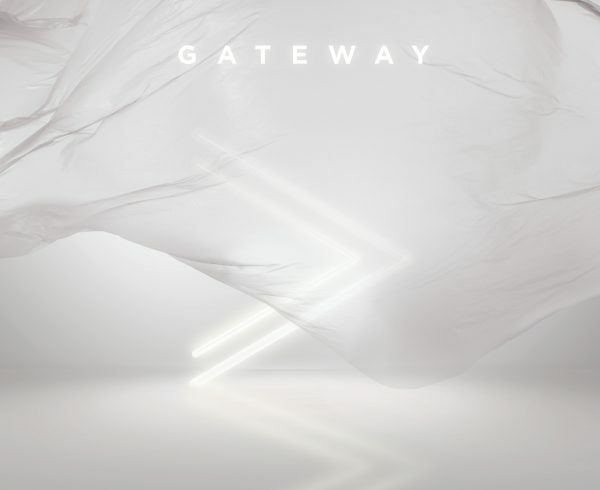 This new collection from GATEWAY represents the newest and most-loved songs from Gateway Church, which is one of the largest churches in North America ministering weekly to nearly 40,000 attendees across multiple campuses and online. 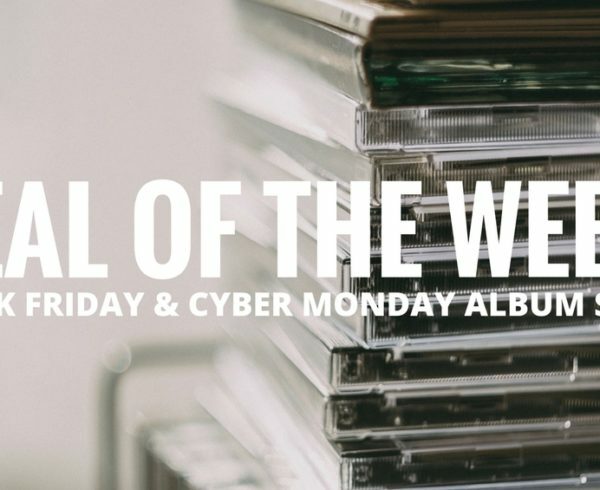 In fact, the church sold out of 6,000 copies of their new record last week when they made the album available to their congregation at their six Dallas/Ft. Worth campuses. 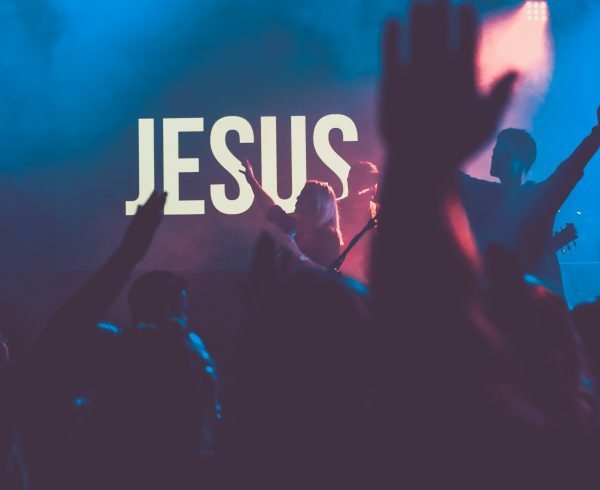 The project’s first release, “Deliverance,” was written by Gateway worship pastors David Eric Moore, Phil King and Ethan Hulse (co-writer of “Old Church Choir” by Zach Williams) and sung by worship pastor Matthew Harris. 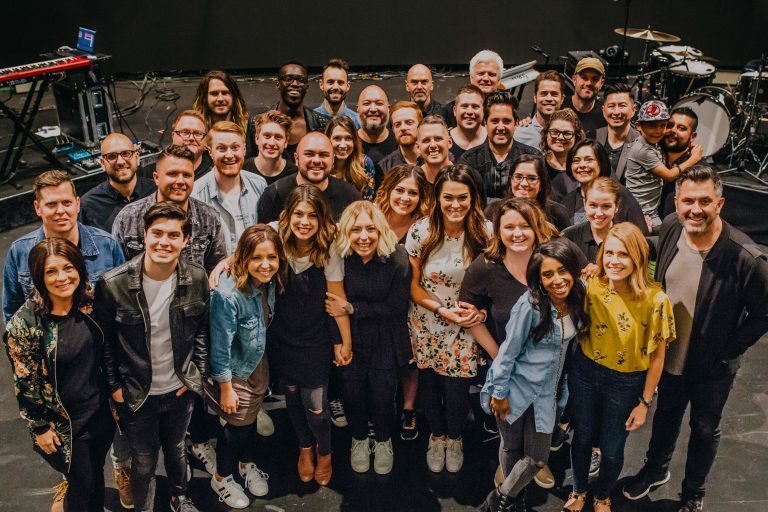 Other songs such as “Stand In Your Love” features Bethel Music’s Josh Baldwin, and “Defender,” written by Rita Springer, has previously been recorded by Springer, Jesus Culture, Francesca Battistelli, and more. These three songs alone have already reached more than two million streams within the last month on YouTube through their English and Spanish versions. 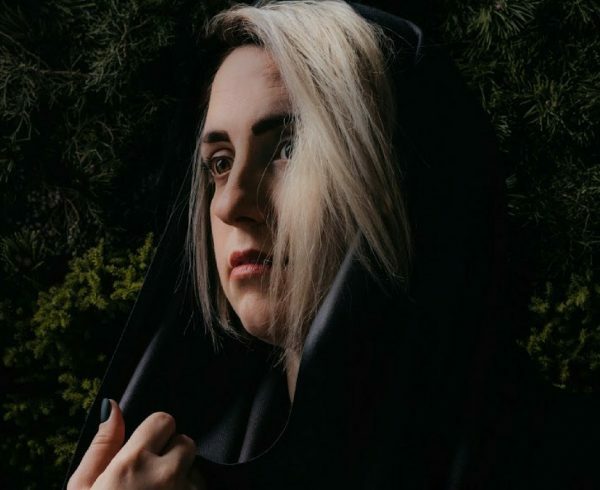 In addition, several tracks from the album have been featured on top Spotify playlists including New Music Friday Christian, WorshipNow, and Sing A New Song, as well as Amazon Music’s Fresh Christian Playlist. The church hosted its annual Global Leadership Conference at their main Southlake, Texas campus. 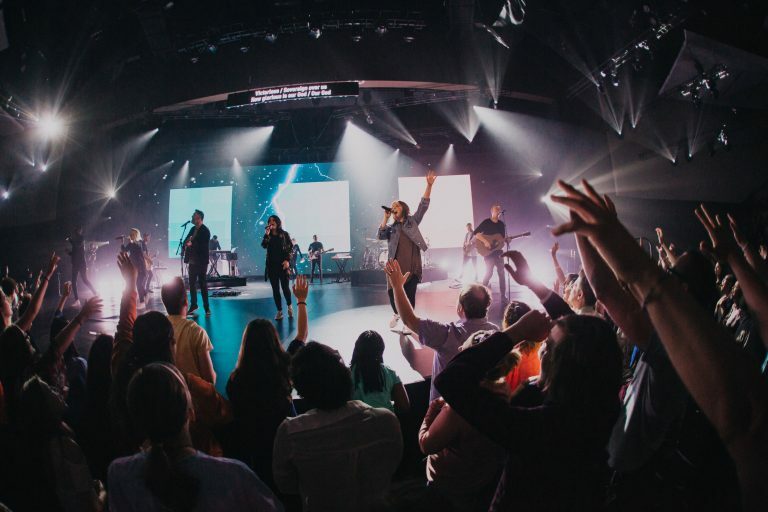 An event that sells out every year, the 2018 conference features their staff pastors along with guests Chris Hodges, Judah Smith and Miles McPherson. For more information click here.